She Writes Press, 9781631528002, 256pp. A decade after twelve-year-old Jessica loses her mother, Dianne, to cancer complications, she finds herself curious about Dianne's mysterious youth. Armed with a journalism degree, Jessica sets out on a quest to find two of Dianne's former lovers, an old ballroom dance partner and a Vietnam war hero, along with anyone else who can tell her about Dianne. 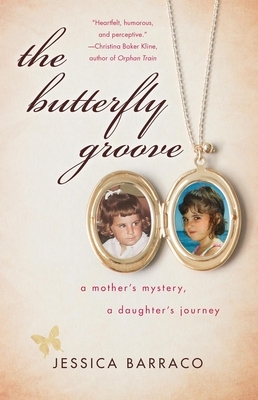 The Butterfly Groove features Jessica's journalistic approach complemented by reimagined portions of Dianne's life. Part mystery, part coming-of-age story across decades, this memoir is a heartwarming exploration of how our pasts tell our truths, and how love survives us all.